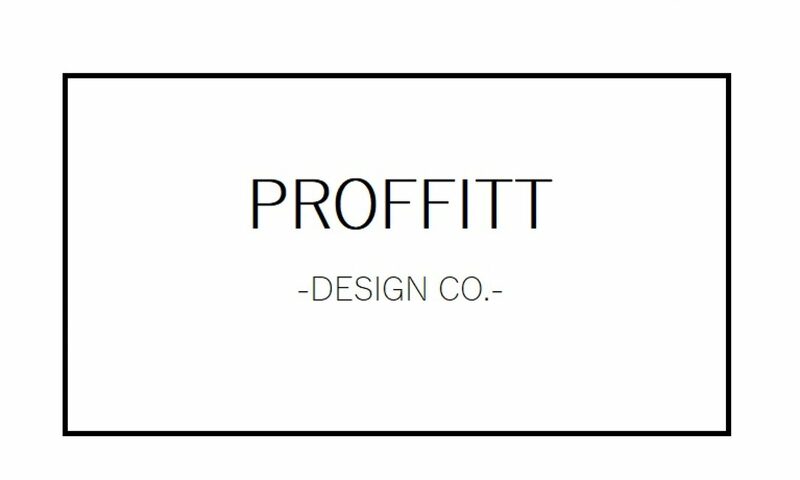 OUR PROJECTS – Proffitt Design Co. It was an incredibly fun journey getting to remodel and redesign Jeff and Mary’s laundry room in their 1860s antebellum home. The transformation of this space was quite drastic, but we have loved the process every step of the way! Click here to read more of the design details of this remodel! Transforming our house into a home that we are proud of and enjoy spending time in has taken lots of time, lots of sweat, and lots of Braden asking, “Does that really need to be done right now?” and me replying, “Yes.” Bless his heart…he did promise to love me forever, right? Although the process presented its challenges, we couldn’t be more content with our cozy little space. See pictures below for some before and after projects that we have completed.